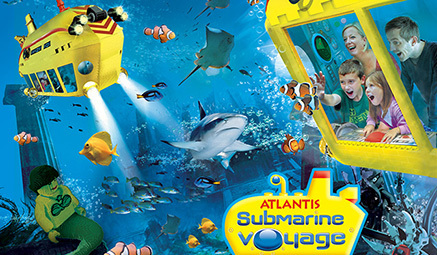 An awesome family day out with a difference! Experience the fun and excitement of LEGOLAND Windsor Resort with Ollie the Dragon and all his friends as we celebrate 20 years of fun! 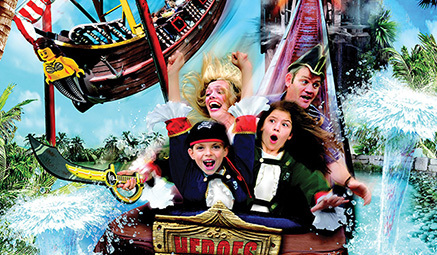 Embark on an adventure through the interactive rides, live shows and attractions including Drench Towers, Splash Safari, Fairytale Brook and so much more! 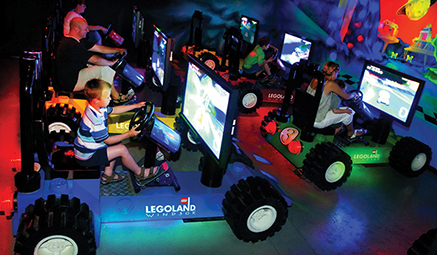 Whether you are earning your very first driving license behind the wheel of a Lego City car, riding a fearsome Dragon through a medieval castle or discovering the lost metropolis of Atlantic in a Submarine - LEGOLAND has something for everyone! This day out has to be at the top of the list!